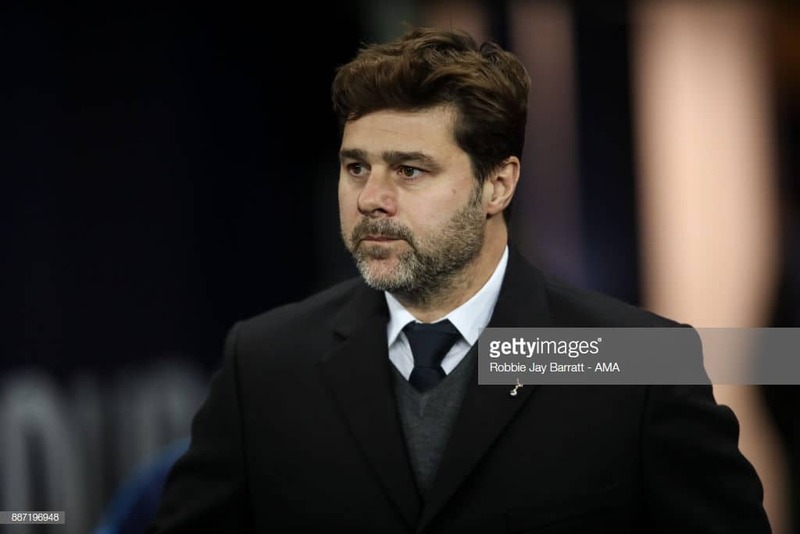 Premier League newcomers Wolverhampton Wanderers will welcome Tottenham Hotspur, who sit fifth on the league points table, to the Molineux on Saturday, with the match being a late night kick-off. Wolves come into the match on the back of two consecutive league losses, while Spurs faced a loss at the hands of defending champions Manchester City last week. The hosts currently sit tenth on the table with 15 points and the visitors sit fifth with 21 points. A win for Wolves on the night could see them go up to eighth on the table. As for Spurs, going home with three points might see them get into the top four. Although this is Wolves' first season in the Premier League after six years, they were off to a good start. The Nuno Espírito Santo-managed side won four, drew three and lost just one of their first eight games. The West Midlands side even held the two Manchester sides and Everton to impressive draws in the first eight games. However, things have not been going well for them in the past two weeks as they lost both their games against Brighton and Watford. A loss to Spurs on Saturday will see the losing streak extending to three and will take their momentum away completely. On the other hand, a win, or even a draw, against a side like Tottenham will boost the team's confidence and help them get back on track. To come out of the game with something, Wolves need to be wary of the threats posed by the Spurs attack. Harry Kane's goalscoring record away from home since 2015 is better than any other striker's in the league. Wolves will want Conor Coady and co to be at the top of their games at the back on Saturday. Spurs sit five places above Wolves on the points table, but the Mauricio Pochettino-managed side has lost just as much as their Saturday's opponents - three. The visitors have faced defeats at the hands of Liverpool, Watford and most recently Manchester City this season. Arsenal, who sit fourth on the table, have lost two while none of the top three sides haven't lost any. This stat just points out that Spurs need to up their game even more to be up there with the best in the league and challenge for the title. In three weeks time, the side faces Chelsea and then a week later Arsenal. It is really important for Tottenham to go into those games in their best forms and for that they need to win the upcoming two games. Spurs' goals tally of 16 is only the second best in the top ten of the league table while Wolves have a pretty decent defensive record, conceding just nine goals so far. Diogo Jota, who missed last week's game against Brighton due to a knock, remains sidelined and will miss the tie against Spurs. Tottenham have the most injury problems among the two, with the team's three main stars out of the game. Danny Rose, Jan Vertonghen and Eric Dier are all sidelined with groin, hamstring and thigh injuries respectively.